Any investor that wants to invest in the commercial real estate usually wants to know what is the return on investment, or what is the yield of that particular property to expect? Thus, return on investment for that matter property yield is crucial to the success of the property investors. A yield is usually an important measurement of the future income a property investment can generate. Residential yields are usually higher than commercial property yields (capital growth rates). In essence, both the current and future return are a critical determinant of making an investment decision. How do you calculate yield? Basically, Yield is the annual return expected for a particular capital investment expressed as a percentage of the entire value of the capital. In making the yield calculations, the property’s market value, running costs and annual income are crucial factors to base on. However, the metric doesn’t take into consideration how a property value will increase over time (capital growth). As a property investor, there are different types of yields to consider. The basic kinds of yield are the gross yield and net yield but there is also another type all risks yield that seems to cater for specialist property investors. For example; Property purchase is $480,000 and then Weekly rent is $400. Therefore, the gross yield is ($400 x 52) = $20,800 /$480,000 x 100 = 4.3%. It is the return on investment income usually after deducting expenses. The operational costs or the expenses deducted are usually associated with the investment property like management fees, rates and insurance, stamp duty and vacancy costs, repairs and maintenance costs, and acquisition and transactions costs. For example: Property purchase is $480,000 and Weekly rent is $400. While Annual expenses are advertising and lost rent and $1,080, repairs budget $750, insurance $1100 = $2,930. Therefore, the net yield is ($375 x 52) = $20,800 – $2,875/$480,000 x 100 = 3.72%. 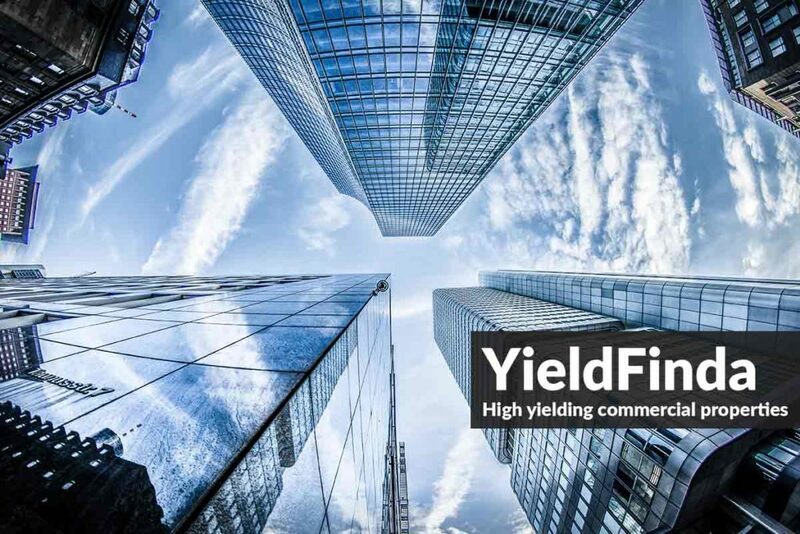 For a more informed decision on commercial property investment, you ought to understand how a net yield is calculated. Most of the investors around are not aware of the all risks yield. When investing in huge commercial properties, it is an excellent idea to know about the all risks yield. In order to gauge the risks associated with a particular investment, Valuation Professionals, Property Valuers, Chartered Surveyors, will use all risks yield. In order to understand and compute the all risks yield, you will need to comprehend some basic concepts like why a buoyant property market yields have the probability to fall. The scenario usually occurs when the property’s capital value increases due to the market demand while the annual rent remains at a static lower total capital value percentage rate. However, whenever the property market seems falling, the yields will most likely increase. What are the drivers of property yield? It is evident that the top three drivers of the commercial property market are occupancy rates, business confidence, and yield. These three drivers are usually affected by the economy, politics, and confidence. 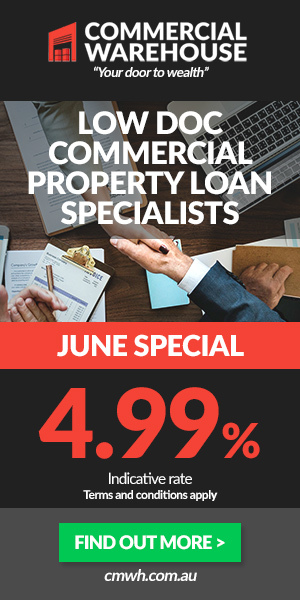 The susceptibility rate to market conditions for Commercial property yields are usually high compared to residential properties since there is a chance for businesses to be out of business but people must have a place to live. Therefore, higher yields in commercial properties will usually attract higher risks. One of the key drivers of commercial property yield is property demand. Therefore, when the demand increases, the purchasing cost of an investment property will also increase. Unless the rental income increase is in proportional to the purchase price, you are bound to get a lesser yield when you pay more. The scenario of when the yields seem on a decrease is known as hardening yields. Likewise, when the price falls and the yields increase due to a fall in property demand, a rent-to-value ratio increases scenario is created known as softening yields. As an investor, know that yields are not a guarantee but a measurement of the expected return on investment. Therefore, you have to account for the maintenance and infrastructure costs, chances of finding and retaining a good, long-term tenant, suitability and location of a property and other factors that can affect the expected yield. There are some investors who usually get confused enough to be unable to distinguish between the term capitalization rate or yield. These metrics are basically the same but come from different analysis perspectives. A yield is usually achieved through selling in the market a property that has a continual income stream whilst to determine the value of a freehold capital you will need to capitalize rental for a valuation perspective. As you can see, both seem to use the same terms; property (freehold asset value) and rent (income) which have an interrelationship. It is understandable that a retail premises yield is harder than an industrial premises yield but knowing how near identical adjoining premises could have different yields is not easy. One of the reasons could be due to a lease contract such that one premise can have a shorter lease term remaining or even have an under or over let. Likewise, the let-able area of both could be the same but the frontage of one could be wider. Or maybe one could have a net rent lease while the other has a gross rent. Since there is no compensating capital rate growth, an industrial yield is usually higher as the investment is recovered earlier in its economic life. On the other hand, retail properties have a firmer yield as the investor has a lower risk exposure and profile and the capital growth occurs over the medium term. Hence, in order to better understand the yields, you will need a commercial property expert to help you see how offices, retail, industrial properties tend to have large variations.